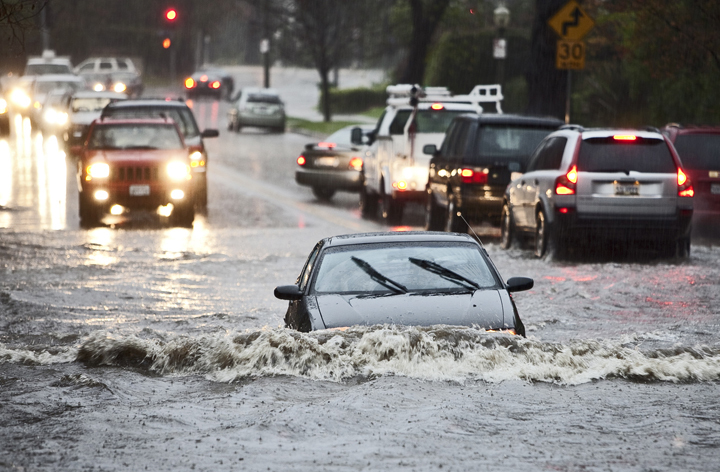 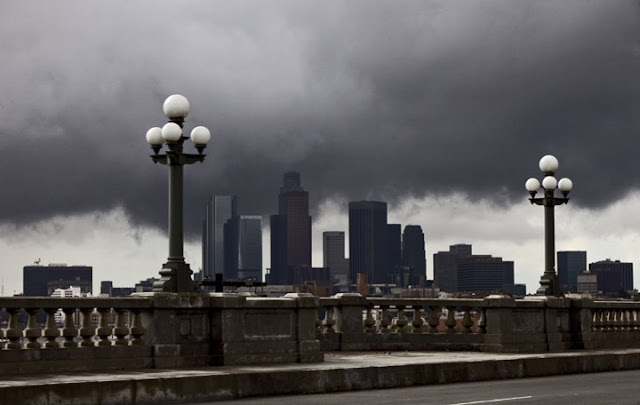 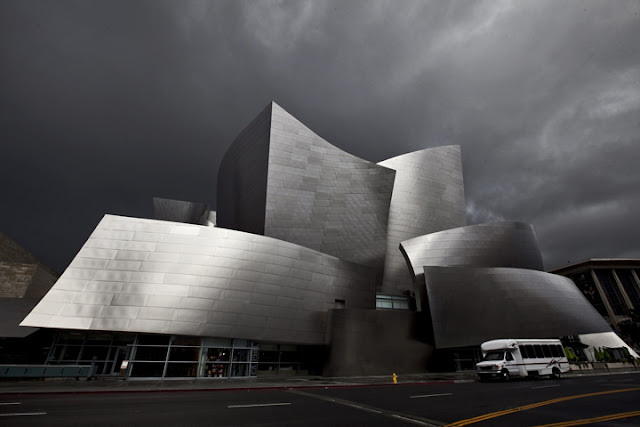 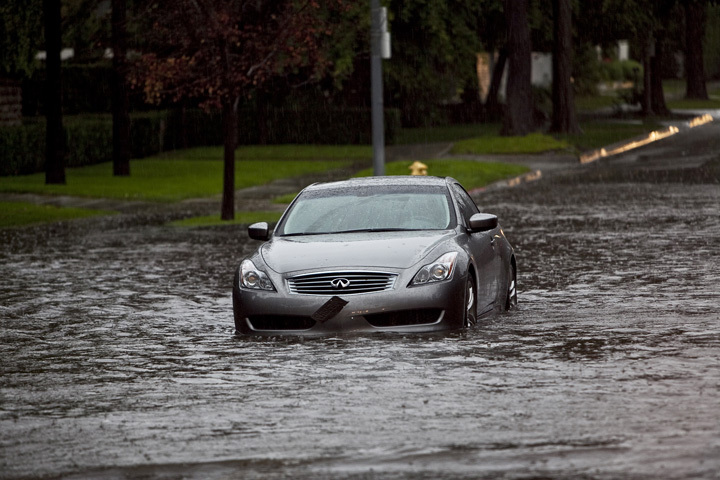 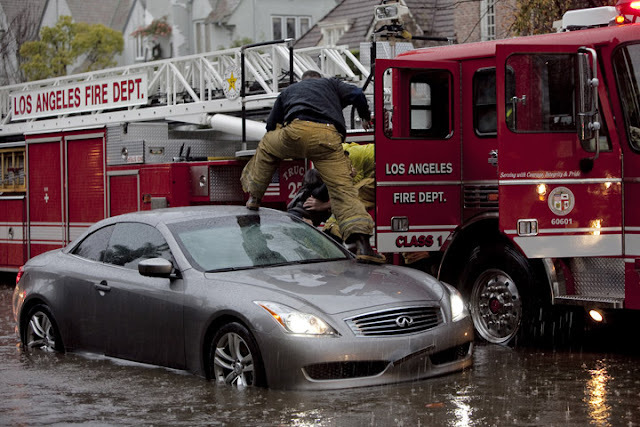 LA Photo: Rainy Day In L.A.
A stranded motorist inside his Infinity on Rossmore Ave.
L.A.F.D. 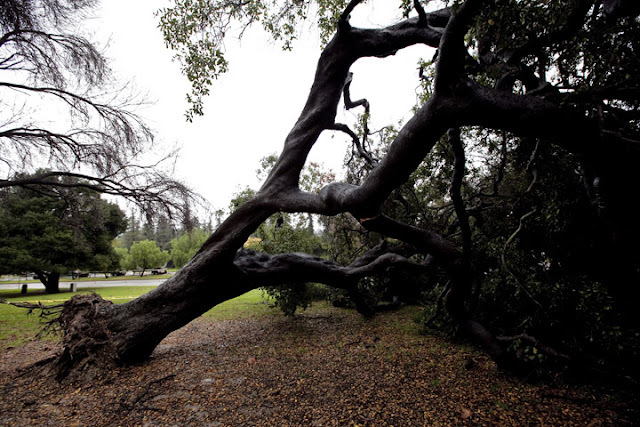 rescue a stranded motorist on Rossmore Ave.
A fallen Oak tree in Griffith Park. 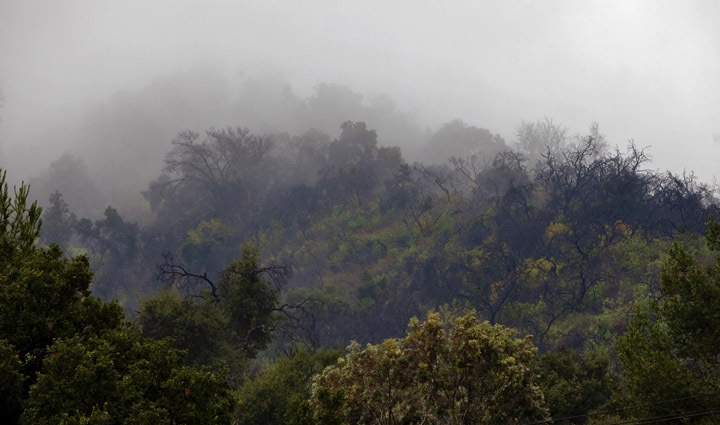 Fog and rain in Griffith Park. Broadway overpass looking towards downtown L.A.